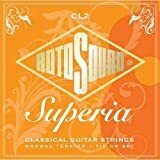 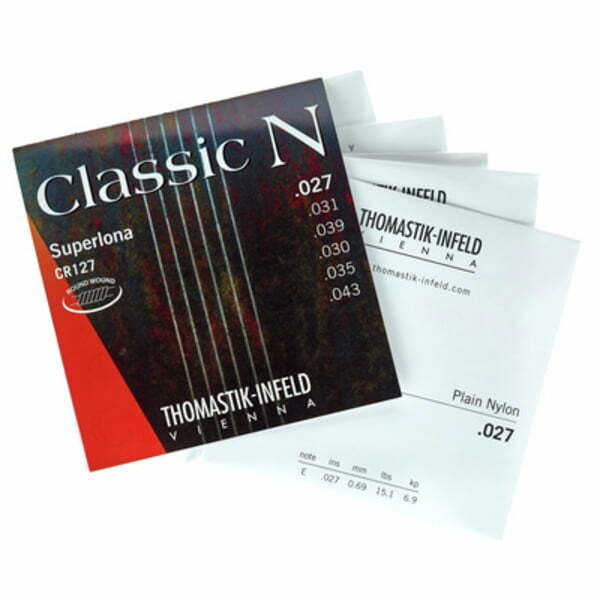 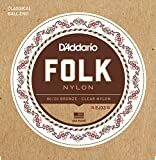 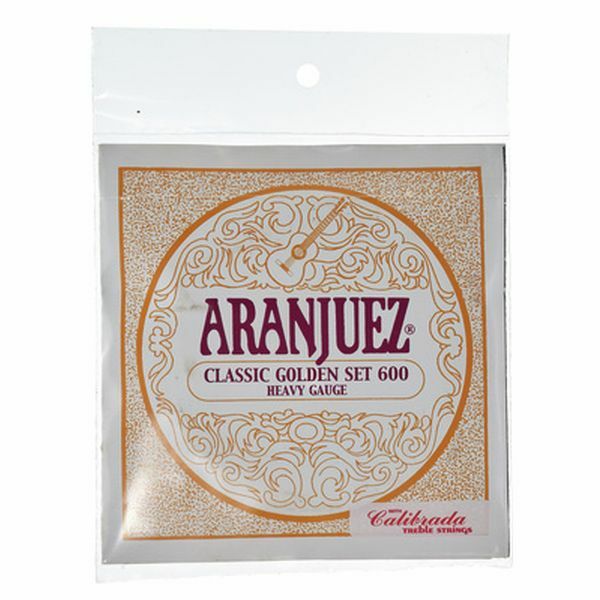 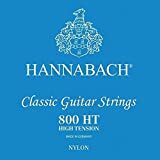 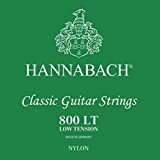 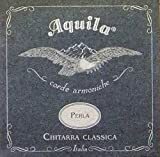 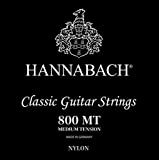 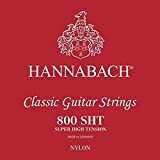 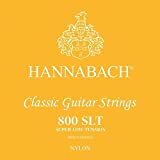 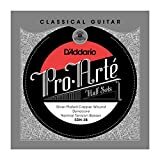 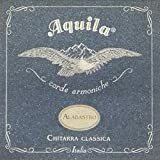 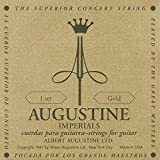 The Rotosound Superia - Nylon Classical Guitar Strings are ideal strings for classical guitars where a crisp bright tone is required. 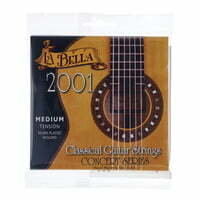 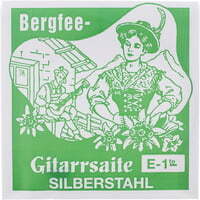 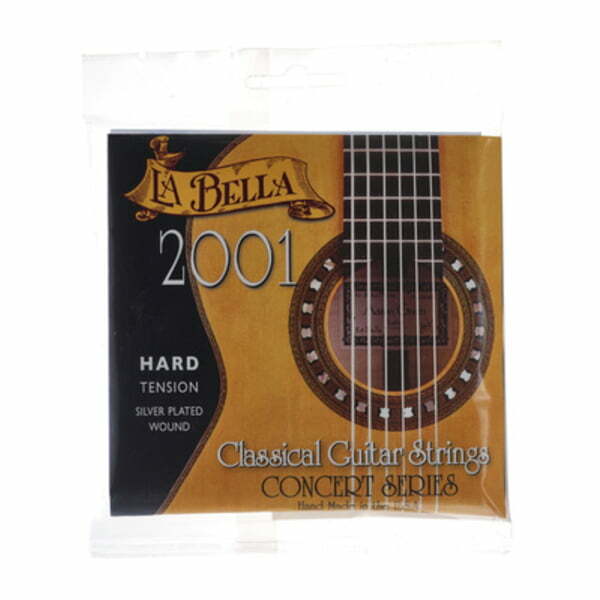 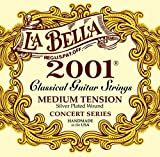 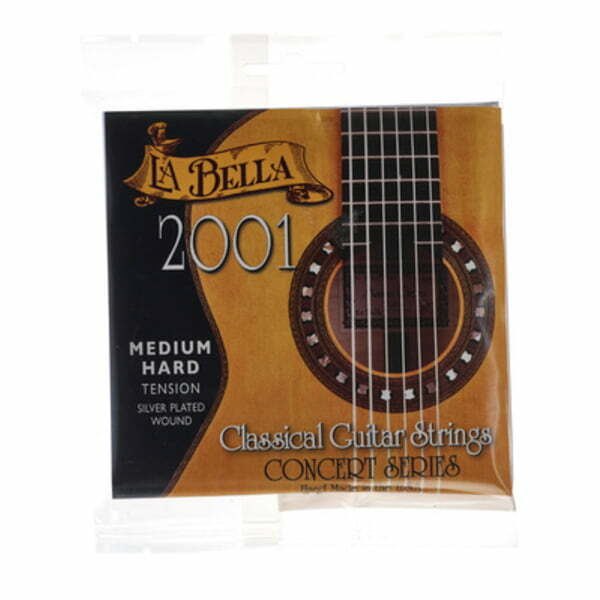 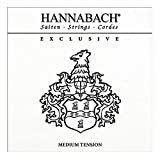 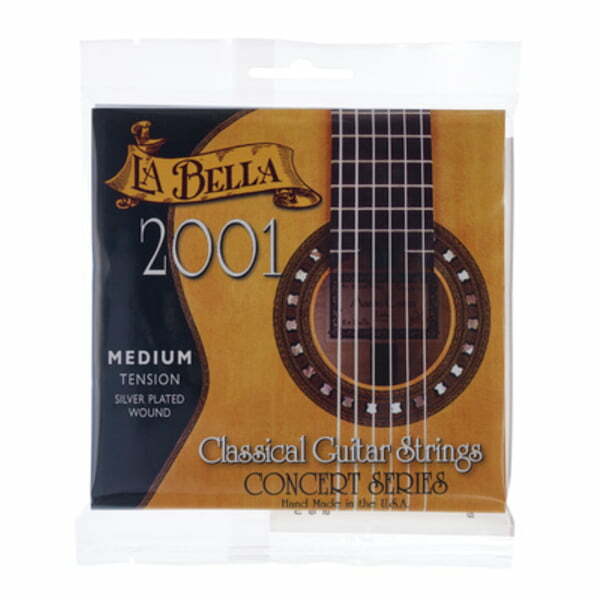 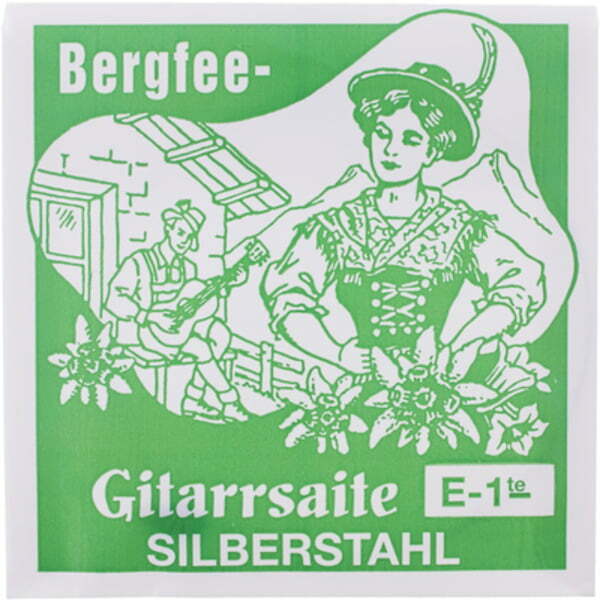 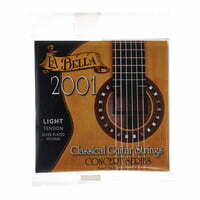 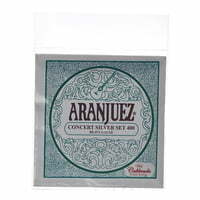 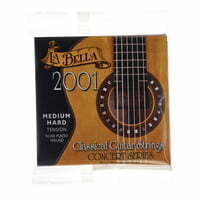 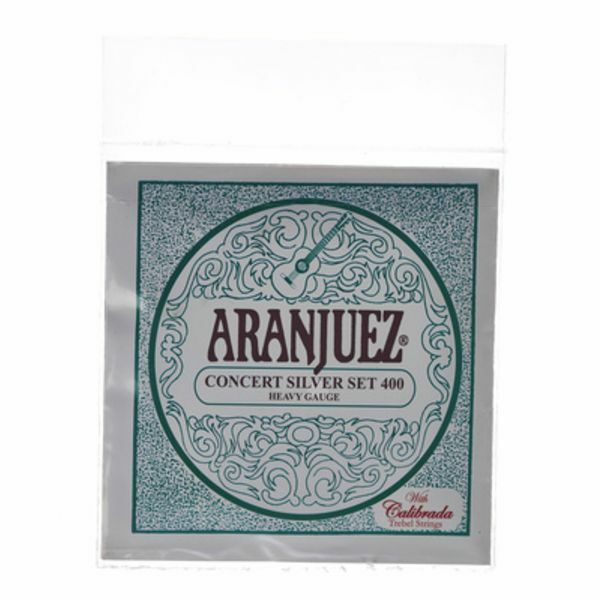 These normal tension strings have standard Tie Ends with Silver wound basses and nylon trebles. 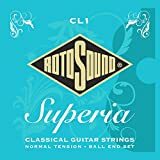 Jeu de cordes Guitare Classique. Cristal Corum Bleu. 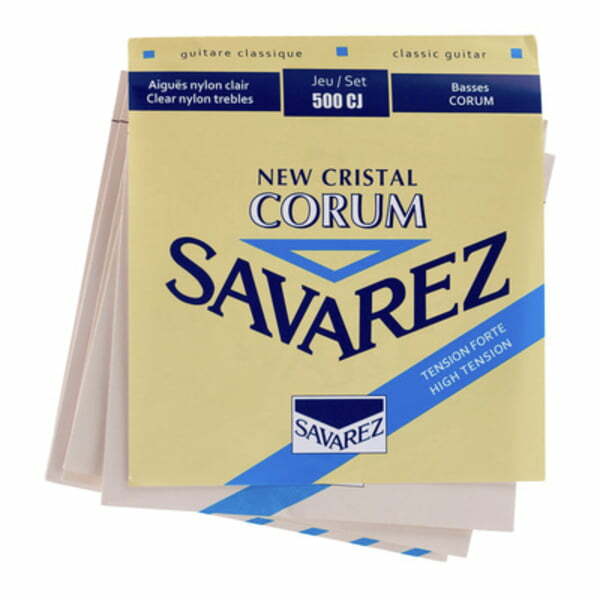 Tirant Fort.